I carry a lot of stuff with me, and every time I try to do a purse purge I end up instantly requiring whatever I took out to lighten my load. Due to this I also can never find anything in my bag (no matter how much I try to organize) and my shoulders get sore and red from lugging such a heavy bag around. That all changed in January when my other half bought me the Village Bag Tribe bag from Roots. We had given the Village Pack Tribe to my mom for Christmas, so I suspect he was tired of me talking about how nice these bags are! Roots best-seller, our Village Bag is small, compact and ideal for day-to-day wear. This hands-free bag has one main easy-access compartment with a zipper closure, and three exterior pockets including: two with zippers and one with a turn lock, providing plenty of space to carry your small everyday valuables. This is hands down one of the best bags I have ever owned! It’s small but mighty – it 100% fits all the things I need to carry around with me. The different compartments solves my inability to find things in my purse – never again am I digging for my keys, mints or lipstick! 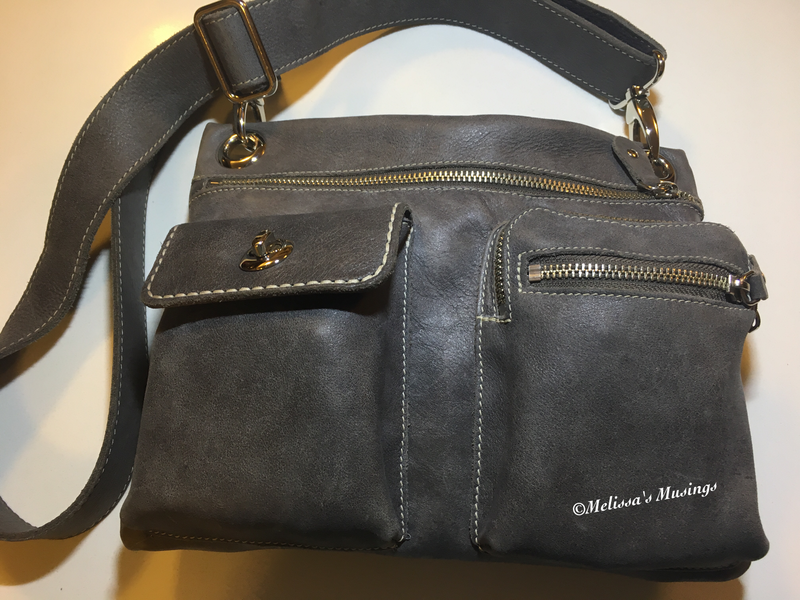 I think that best part of the purse is that it is so lightweight, has a thicker strap and seems to evenly distribute weight. I no longer have sore red shoulders from carrying a purse. In fact I sometimes forget it’s there (and then gasp thinking I’ve forgotten it). Roots purses aren’t cheap, but aren’t overpriced either-especially since is has a timeless design. I got the protector spray so that it can last me for years to come (and stand up to my neglect and abuse). This entry was posted in Fashion and tagged bag, Fashion, purse, roots by maldham. Bookmark the permalink.